Quote of the day: Be open. 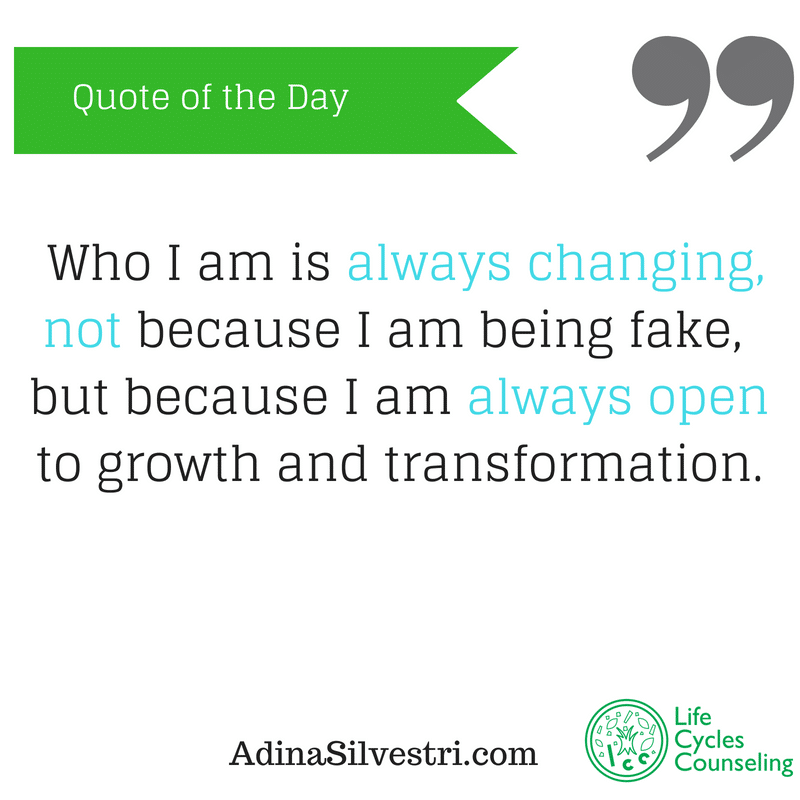 Who I am is always changing, not because I am being fake, but because I am always open to growth and transformation. 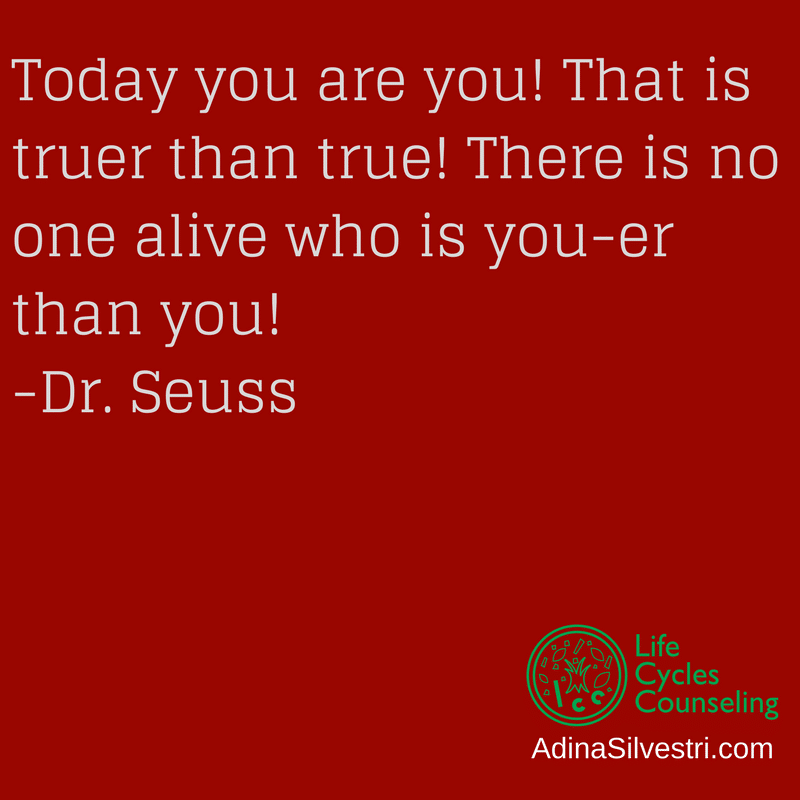 10-17-17 Quote of the day: Dr. Seuss. 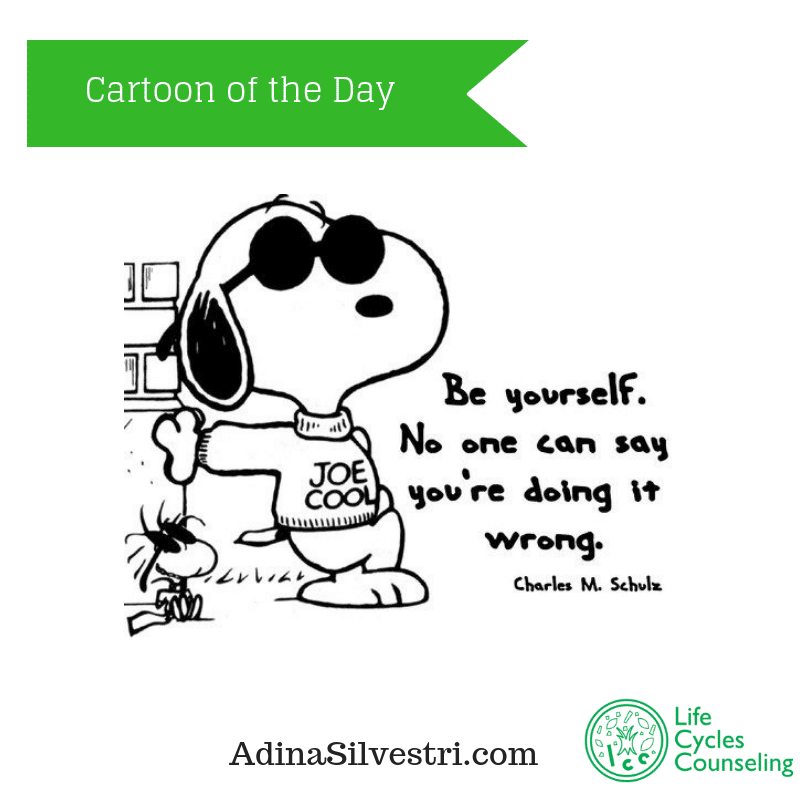 7-19-17 Quote of the day: Be you. 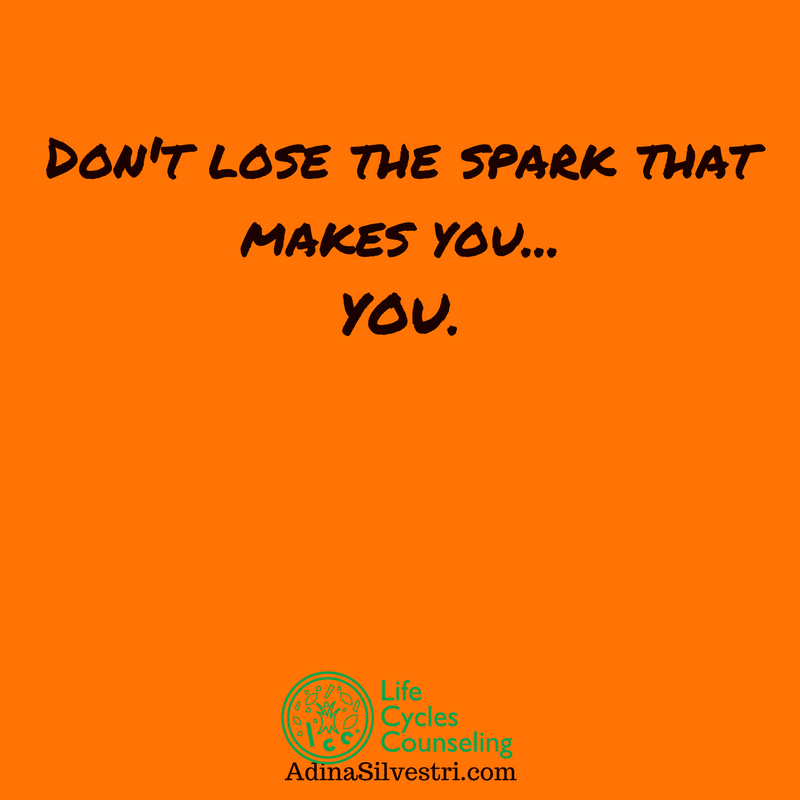 Don’t lose the spark that makes you… YOU.